June is re-opening celebration month at Parrot Partners Canada and you're invited to come meet some of our adoptable parrots and help our trainers ask for and reward good companion behaviours. Each Thursday, Saturday, and Sunday in June, we are offering eight people an extended 1.5 hour tour of the aviary. During an extended tour you'll get a 'sneak peak' behind the scenes of our education and adoption center and experience first-hand what it's like to care for these wild, intelligent animals. 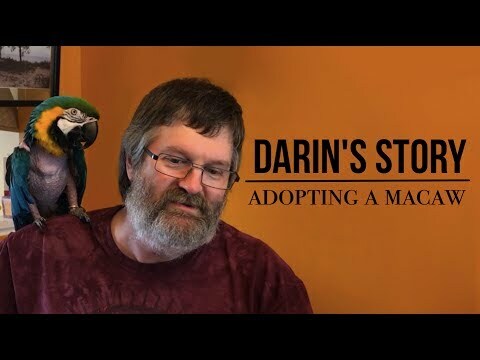 Also, you'll learn which species of parrots are nearing extinction in the wild, the man-made causes for their declining numbers and what we can do to help parrots in the wild as well as captive bred parrots here at home. -Finally, to say thanks for helping, we have some special discounts in our "Birdie Boutique"
To ensure that you and the parrots have the best experience possible, spots are limited to eight people per tour. - Parrots can be quite loud at times. We offer earplugs and earmuffs for those with average to slight noise sensitivity. However, for those with extreme noise sensitivity, a tour may cause discomfort. - Thinking of bringing the parrots something from our wish list? Unfortunately, we cannot accept used toy or pre-made food donations. 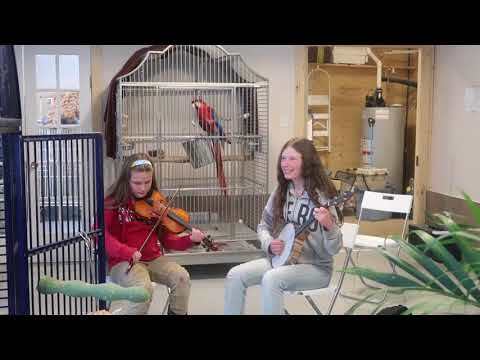 Parrot Partners is the only rehabilitation program for Parrots in Canada that combines professional training, education and rehabilitation in the charitable service of relinquished and misunderstood parrots. Until now, this calibre of service has been reserved for parrots in commercial settings such as zoos, theme parks and cruise lines. We are the only charity offering a "bird's eye view" into the complexities and challenges of parrot ownership as well as the threats that parrots face in their natural habitat.